If you were a middle-schooler in the early aughts, Disney’s hoping you have fond memories of a naked mole rat and the teenage super-spies he ran around with. That’s right, the House of Mouse is in the early planning stages for a live-action Kim Possible movie. Casting is underway for the lead role in a real-person version of Kim Possible, according to a report on Polygon. The character debuted in a self-titled animated series—which showed her trying to balance espionage and high school—in 2002, with two movies following in 2003 and 2005. Creators Mark McCorkle, Robert Schooley, and Josh Cagan are set to executive produce and are working on a script for the project, which doesn’t yet have a release window. Adam B. Stein and Zach Lipovsky will co-direct. 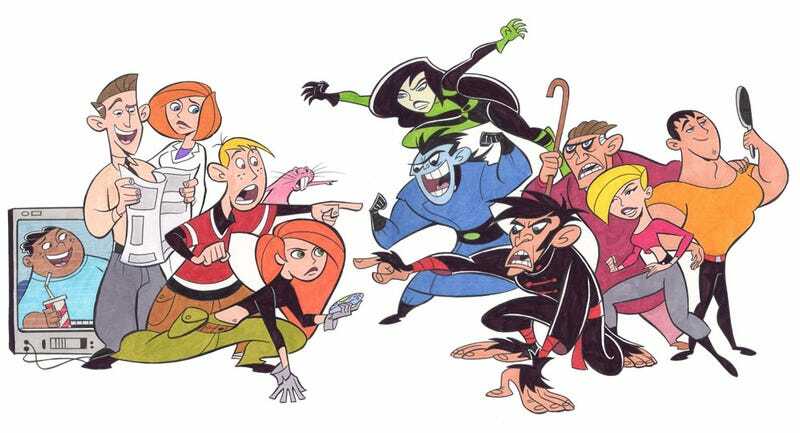 Kim Possible was a fun, breezy take on action-comedy spycraft that would probably work great in live-action. Have any actors in mind to play Kim, Ron Stoppable, or the series’ other characters? Sound off in the comments below.